Construction of this church begun in 1882 and it is not yet finished. 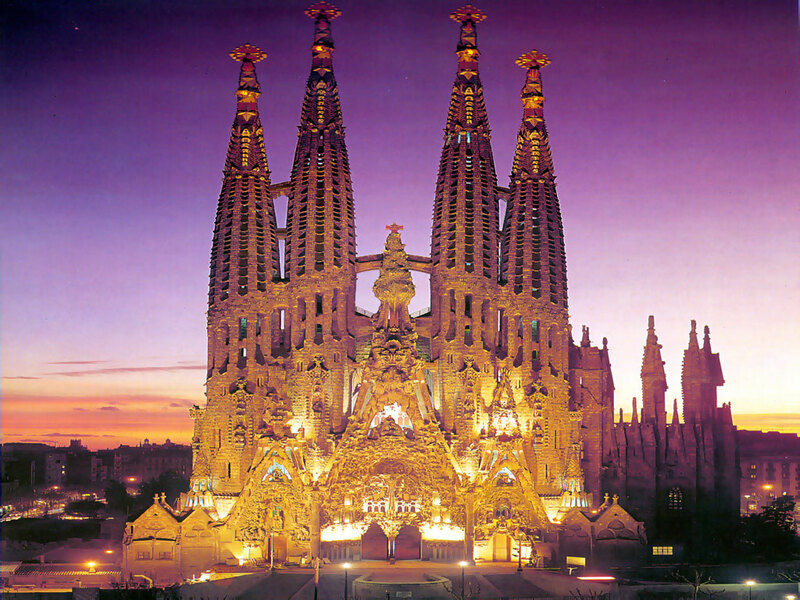 It was design by the Catalan architect, Antonio Gaudi combining Art Noveau and Gothic styles. 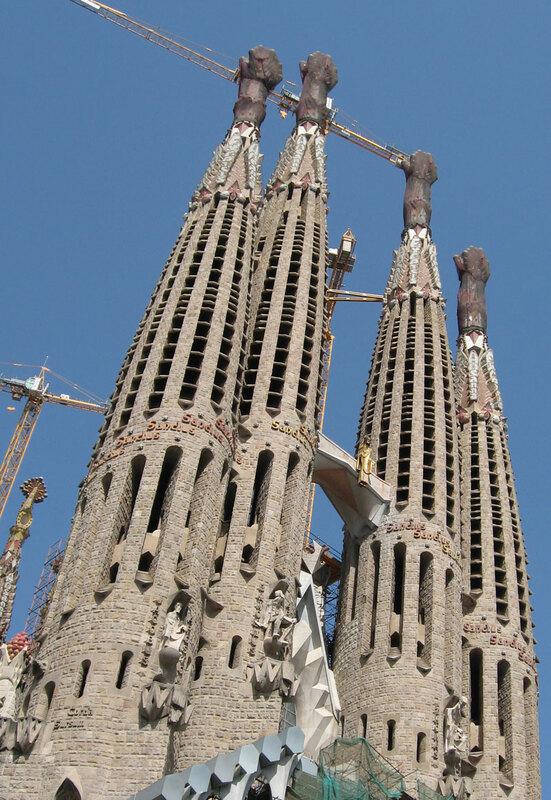 Gaudí devoted his last years to the project, and at the time of his death in 1926, less than a quarter of the project was complete. 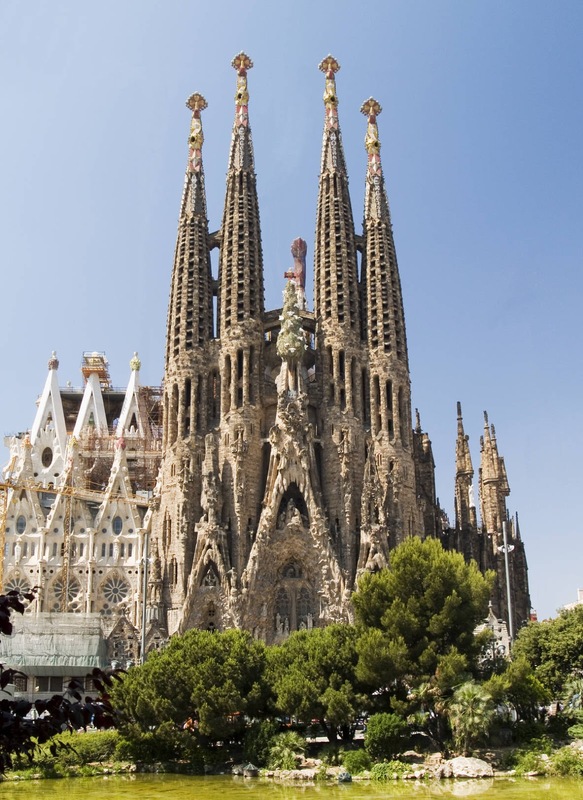 The name means “The holy family” and the entire building has a rich religious symbolism.